1) York graduate students who have formally enrolled in the Graduate Programme in Gender, Feminist and Women's Studies. This membership status is automatic, subject to verification by the Graduate Director. 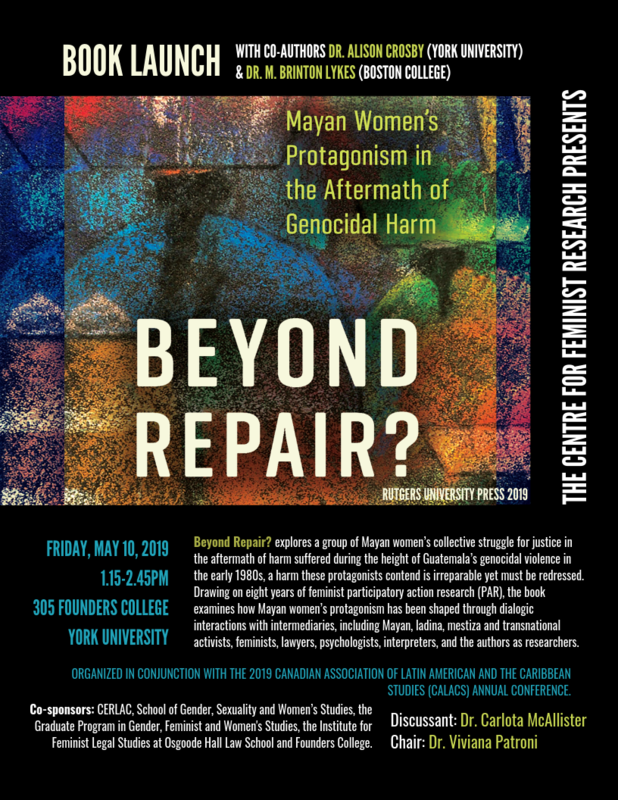 2) Other graduate students at York whose program of learning and research intersects with the research concerns of the CFR and who wish to participate in the activities of the CFR. Following application, this membership status is subject to the approval of the Executive Committee, using criteria approved by the Council, if any. Upon receiving membership, this status is valid while the student is formally enrolled at York University. 3) Graduate Assistants/Research Assistants employed either directly by the CFR or working on CFR projects. This membership status is automatic, subject to verification by the Executive Committee.